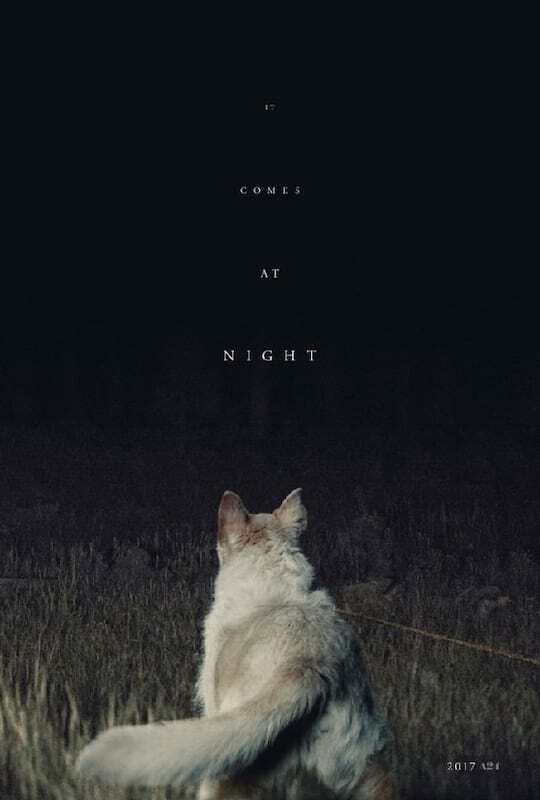 Get ready to get some clean underwear on because the trailer for It Comes At Night is here and it’s pants-shittingly frightening. In case you’re unaware It Comes At Night stars Joel Edgerton as a father who tries to protect his wife and son from a mysterious and evil presence that terrorises them right outside their doorstep, presumably at night. Joel somehow manages to secure himself and his family in a desolate house as an unnatural threat terrorises them but their the tenuous situation is put under pressure when another desperate young family arrive seeking refuge. Unfortunately despite the best intentions of both families, paranoia and mistrust begin to brew as the malevolent presence outside gets closer and awakening something terrible in Joel. The trailer doesn’t give much away but it’s clear from the creeping shrill music inter-cut with seemingly random scenes of violence along with a classic depiction of hell that this isn’t going to be an easy watch. This monstrous and intriguing film comes from Trey Edward Shults who’s best known for the Krisha a film that received the Grand Jury Award and Audience Award in the narrative feature competition at the 2015 South by Southwest Film Festival. It Comes At Night creeps into theatres in the U.S. on August 25, 2017.